Billie Ruth Sudduth (b. 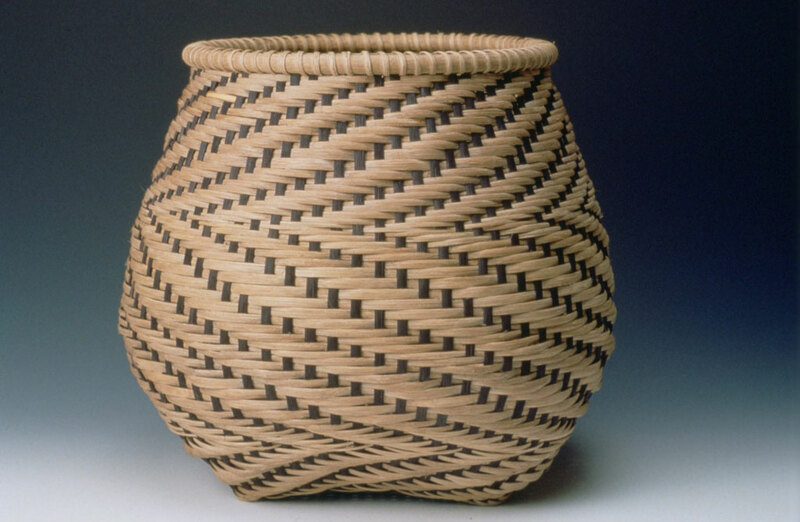 1945) is a self taught basketmaker who works in Bakersville, NC. 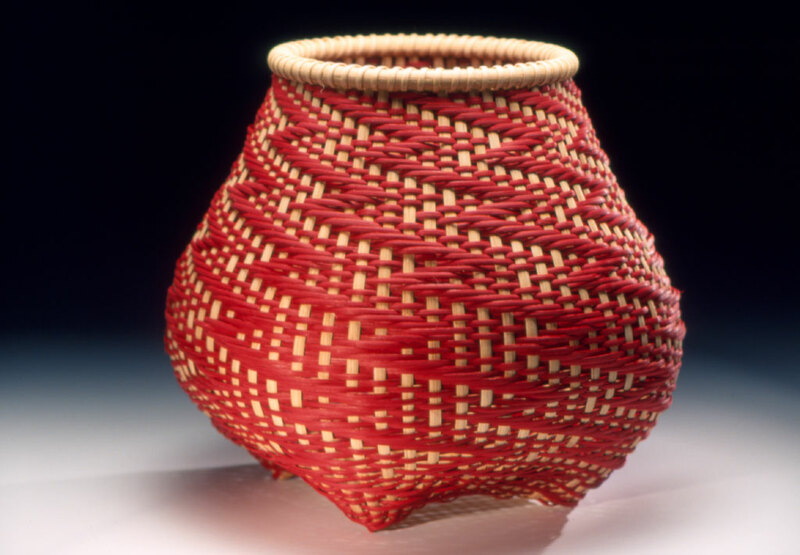 Her baskets are inspired by the Shaker and Appalachian baskets, but are also based on the Fibonacci sequence. 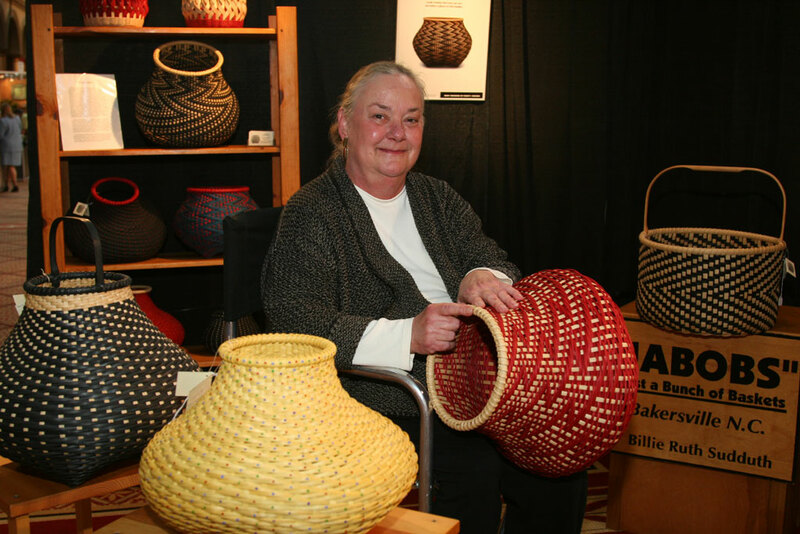 Her baskets are made of reed splints, split oak, round reed, henna, and iron oxide. She has taught at Penland School of Crafts, the Arrowmont School of Arts and Crafts, and the John C. Campbell Folk School. Her work can be found in the collections of the Renwick Gallery, Mint Museum of Craft and Design, the Museum of Art and Design, and the Asheville Art Museum, among others.